"In the midst of movement and chaos, keep stillness inside you"
What are those knots I’m feeling? These spasms can occur in all types of muscle, but in this case I am referring to skeletal (voluntary) muscles. Those that we use for movement and / or stability. Muscles contain both fast and slow twitch fibers. Muscles responsible for movement tend to contain more fast twitch fibers. (Think of a sprinter or the Rabbit of that well known race.) Muscles responsible for our posture / stability tend to contain more slow twitch fibers. (Think long distance runner or the Turtle of same said race.) They tire less quickly. Muscle spasms can have a sudden onset, such as when someone “throws their back out” from an overly strenuous activity. This type of pain can be severe, stabbing and incapacitating in nature. When an injury such as this occurs, muscles that were intended to be the “movers” of our body are called upon to become the “stabilizers” that keep us upright. This is the body’s attempt to splint a vulnerable area and prevent further injury. A sprinter does not a good long distance runner make and so those muscles quickly tire, creating a cascading effect as more muscles are called upon to “get in on the act” of movement, stabilization and prevention of further injury. Ouch!! Another example of muscle spasm occurs with sustained, lower level effort that can produce a duller, aching type pain that may also include a burning sensation (as surrounding nerves are impinged upon). It is not as incapacitating in nature as a sudden onset muscle spasm but gets our attention as everyday activities are accomplished with less range of motion and some degree of discomfort that we manage to tolerate. So What can Contribute to the Development of Muscle Spasms? Dehydration. (This can cause individual muscle fibers or muscle groups to stick together. Think of a clump of spaghetti that’s tough to separate). Electrolyte Imbalances secondary to dehydration. (Electrolytes are substances within our blood necessary for proper muscle contraction). Repetitive movement / Cumulative trauma (names given to activities of daily living like long hours of computer work, or driving). Gravitational Stress (this one is not going away and takes on more significance if our posture is challenged as well). Emotional Stress can be a contributor as well. So What can I Do once I have a Muscle Spasm? Ice packs can block the pain sensations. Later, heat can help the relaxation process. Massage can work out these knots / spasms (also the lower intensity, sustained spasms described above) and get you back on track. Plan to incorporate pre and post activity stretching and sufficient hydration through out the day. For more persistent muscular issues a visit to your physician may be needed to explore the cause and perhaps treat with other pain relievers or muscle relaxants. If your being troubled with sudden onset muscular pain or dull aching muscles: schedule your appointment TODAY and Get Back to Your Life! 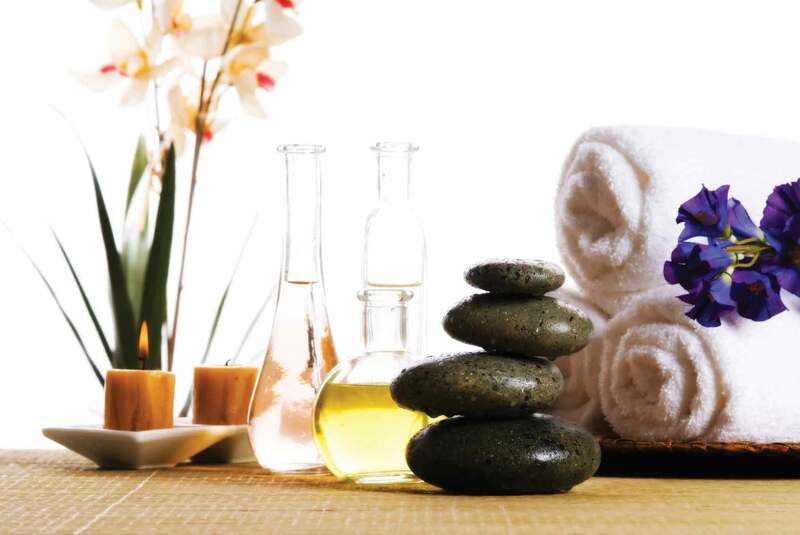 Enjoy our Seasonal Newsletter to get even more massage, relaxation and wellness information. Sign Up Today for valuable messages & discounts. Refresh On-Site Chair Massage in your work place. What a Pain in the Neck! !